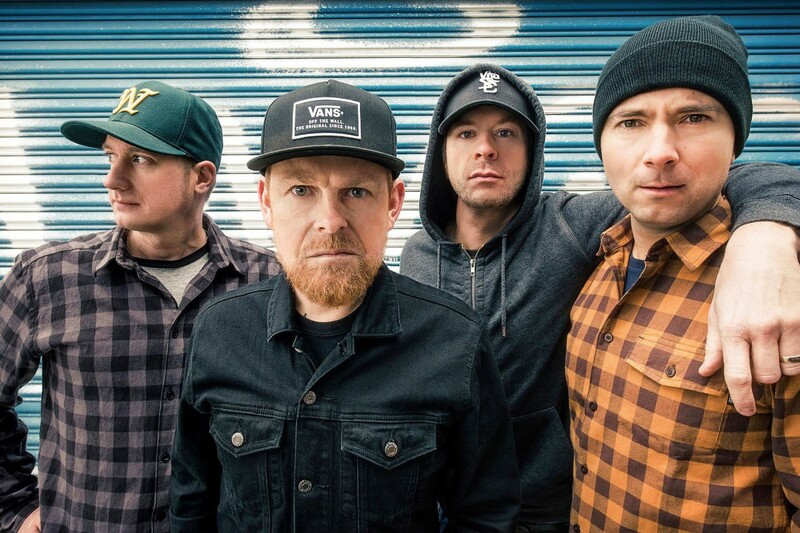 Millencolin has announced an Australian tour with Goldfinger that is scheduled for March. The band will be releasing SOS on February 15, 2019 via Epitaph Records. You can see the list of shows below. Videos: Check out the new split by 69Enfermos and Symphony of Distraction!